WellEz On Demand sets the standard for well lifecycle reporting with cloud-based technology, pay-as-you-grow pricing, and an easy-to-use application supported by personalized service and 24/7 support. 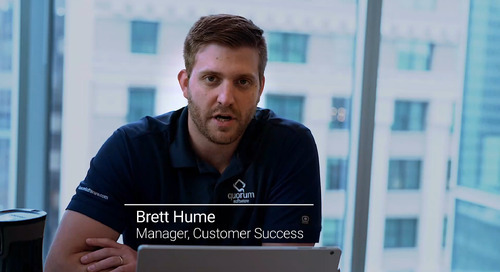 Watch our brief software demonstration of WellEz On Demand, presented by Matthew Mott, Senior Product Marketing Manager at Quorum. 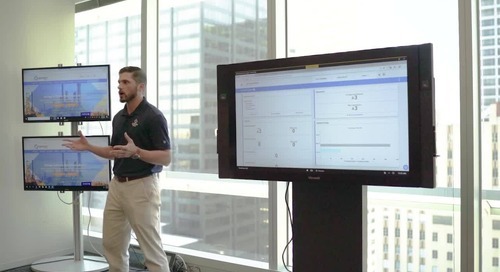 This demo is designed for Operations teams and IT professionals at exploration and production companies who want to effectively leverage cloud-based applications to drive efficiency through well lifecycle reporting. myQuorum Production Operations allows E&P companies to capture and manage production and field data from the well-head to the balance sheet.